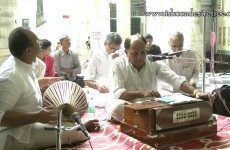 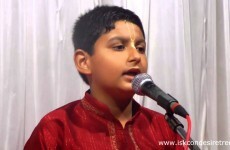 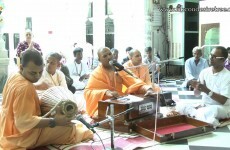 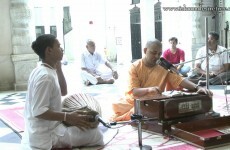 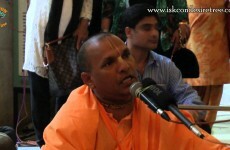 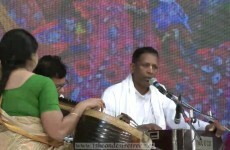 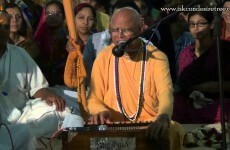 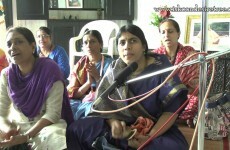 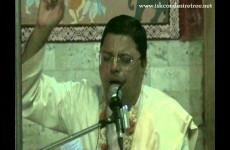 Bhaktivinod Thakur has written this song "Amar Jivan". 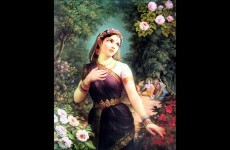 This song is taken from the book Saranagati (Section: Dainya Song 4). 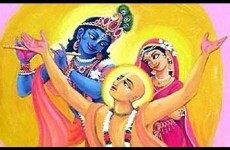 Bhaktivinoda Thakura said that material people are described as vicious, sinful, greedy, lazy, keeping false pride, lusty. 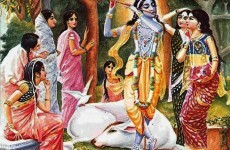 Our sinful activities are never ending. 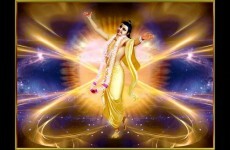 We don't realize our sinful and egoistic activities. 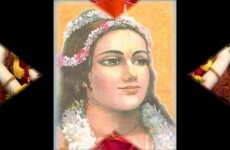 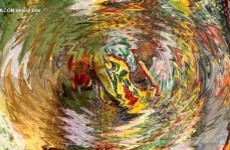 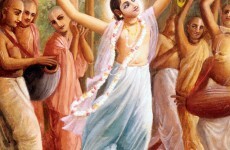 Having enjoyed all sense gratification activities we are devoid of spiritual bliss. 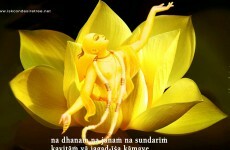 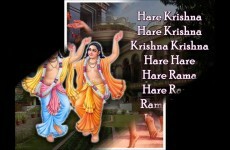 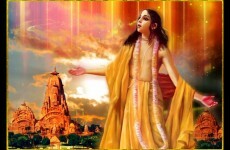 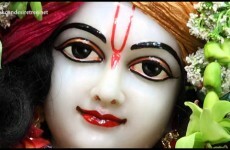 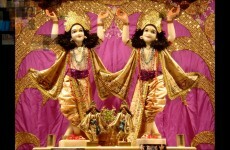 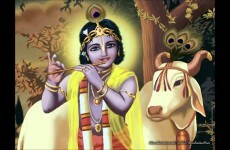 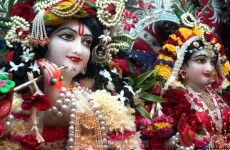 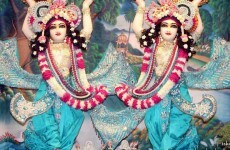 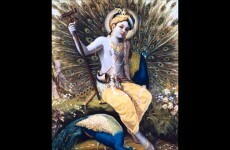 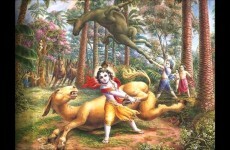 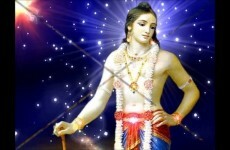 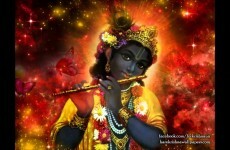 In old age when death is near we have no body strength we remember Sri Krishna. 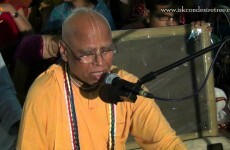 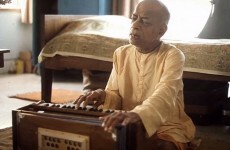 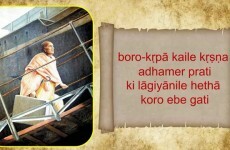 This bhajan's Translation is in the voice of Srila Prabhupad.